United Kingdom Horse Directory - Page 5 - O Horse! Quality horses with exceptional colour! 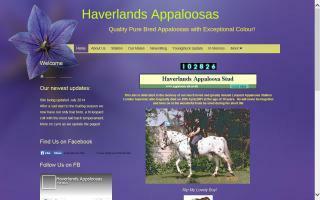 Breeders of colourful Appaloosa horses. Appaloosas for sale. Leopard and blanket spot stallions at stud. 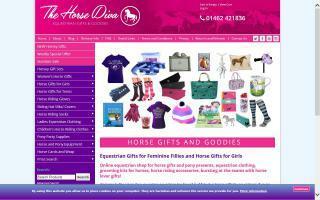 Online UK retailer specialising in colour coordinated equestrian gifts for the modern horse and rider. Hand picked product selections include clothing and accessories for all ages, treats for horses and ponies, and horse themed gifts for the home. At Horse Hunter, we have thousands of horses for sale & ponies for sale from all over the UK. 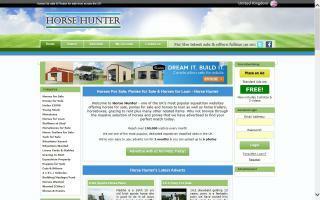 Horse Hunter provides a completely FREE service! 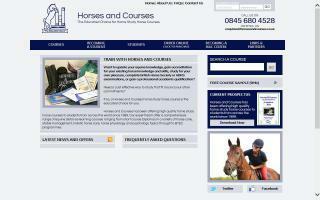 HorseRacing.co.uk is a horse racing news and betting portal catering specifically to British racing. All festivals, courses, and race types are featured. 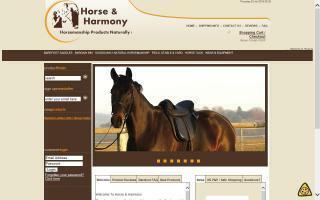 Online directory of horses for sale. Quality horse tack and horse equipment at good prices. Online shop for both riders and horses. 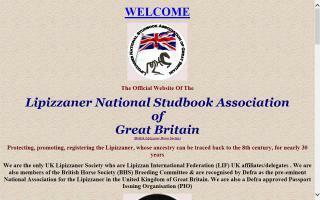 UK Government & European Commission recognised, National Studbook Association for the Lipizzaner. Member of the Lipizzan International Federation. Official Passports issued for all Lipizzaners. Comprehensive information on website. The Mounted Games Association, Great Britain Ltd, The official web Site for Mounted Games, includingForthcoming events, County & International Representatives and much,much more.